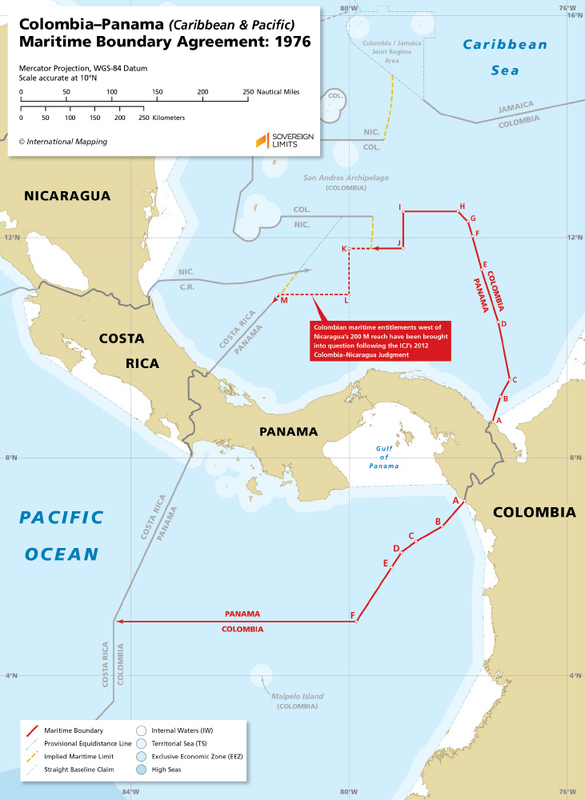 Colombia and Panama have maritime boundaries in the Pacific Ocean and the Caribbean Sea. These boundaries were determined through a bilateral agreement that was reached in 1976 and ratified in 1977. 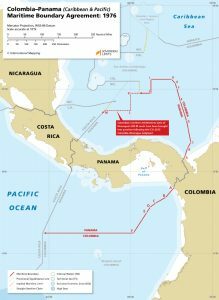 In this Treaty, Colombia recognized Panama’s historic bay claim in the Gulf of Panama.